Depression affects millions of people everyday in our world and we want to do something to change that. 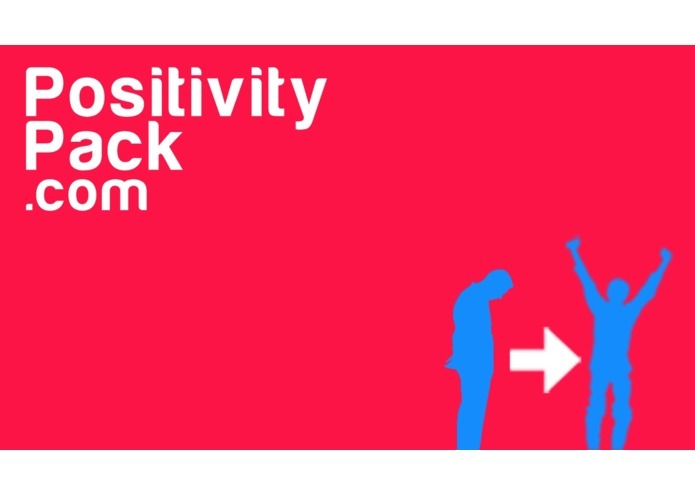 Positivity Pack is a small package designed to brighten someone's day or cheer them up when they're down. You can purchase the packs through our site and send them anywhere in the world. I ran into Our website was hacked numerous times, stock never arrived on time, shipping costs became and expensive challenge and building a following on social media. We reached almost a thousand followers on Twitter and a hundred likes on Facebook. We've received messages from all over the world from people requesting the packs. The site won a Junior Spider Web Design award for Best Concept. I learned about the alarming statistics for suicide and depression rates in the UK. I learned how to run a business and manage finances. I learnt about finding the best place to purchase stock and how to decipher which sites are the best. We hope to receive money for better stock and pre printed packaging. We also hope to develop our website into a hub for happiness where users can relax with fun features and a great experience.